Relieves Pain and Inflammation. 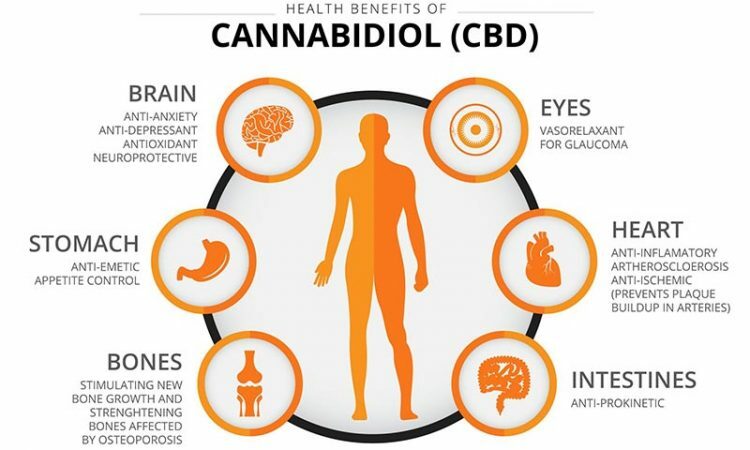 Among common CBD benefits, natural pain relief tops the list for many. 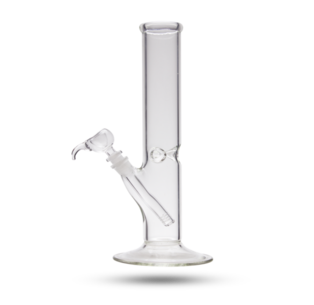 We carry a wide range of Glass work and Accessories. Grab one of our simple pieces or upgrade to something unique. Want to relax and enjoy your day? 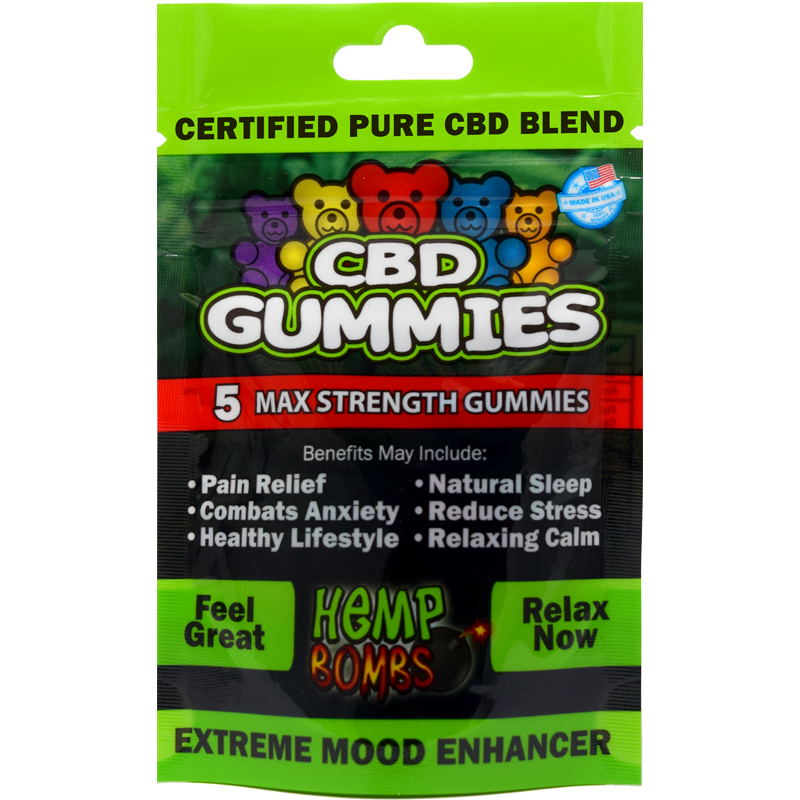 Come to buzzn, try out our CBD products and get your chill on! Whatever your personality, we are sure to carry a hookah to suit it. Choose from a wide selection of hookahs, tall or short; traditional or modern; single-hose or multiple hose. We carry a selection of Men and Women’s Apparel from Hats, Hoodies, Shirts, Backpacks, and much more we’ve got all your smoke related clothing covered. 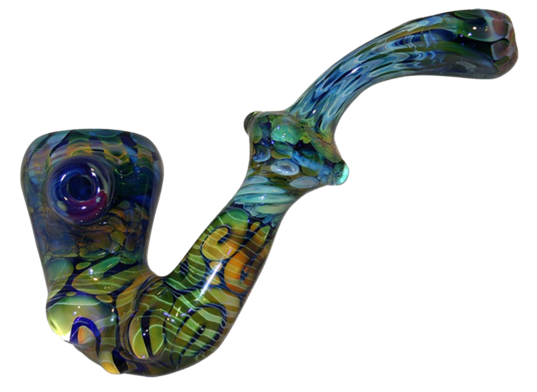 Buzzn Gift & Smoke Shop, when you are looking for anything Smoke related we are the place for you. 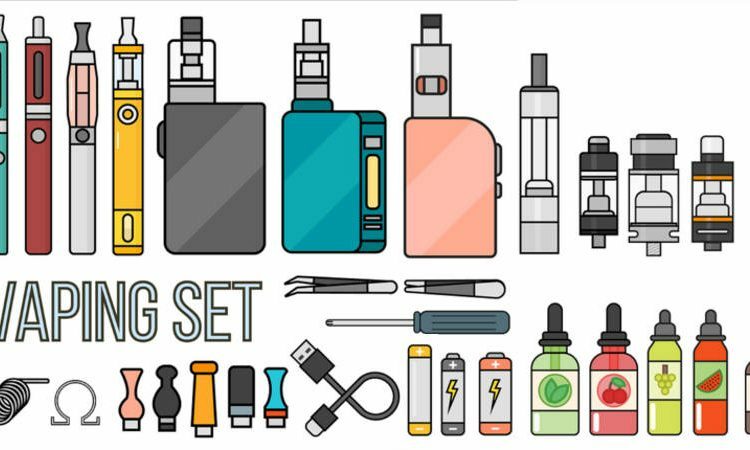 We carry Pipes, Water Pipes, CBD, Hookah, Vaporizers Dry & Concentrated. 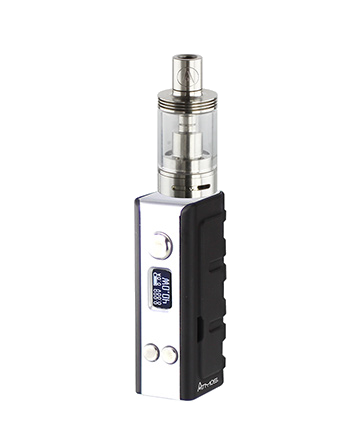 Stop by the shop and you’ll be blown away with our wide range of items. Come smoke with us. We carry a massive selection of premium brands for you, anything you can think of we’ve got it and if by the very small chance we don’t we’ll have something in store even better for you. Come check out some of our amazing artistic pieces in store, see you soon.